Emi was just 8 years old when her goddess, Amaterasu, chose her to be her Kamigakari. Ever since Emi got the mark, she has been living by awfully strict rules. She must do anything to keep her body as pure and safe as possible, so Emi can be the perfect host for Amaterasu. Now that Emi is 18 years old it is almost time to perform the sacred ritual which will allow Amaterasu to enter Emi's body. Emi has never been kissed, has never been to a public school and has never even watched a movie. Emi has been a perfect choice. She has done everything that was expected of her. For the remaining two months before the ritual Emi has been placed in a small shrine, which is completely secluded. As long as she is within this shrine nothing will happen to her. Emi once had a crush on Katsuo and she is shocked when she finds out he will be one of her protectors for her last two months as a mere human. Emi is consumed with guilt, because she thinks that it was her crush on Katsuo that caused the death of her best friend Hana. Emi wasn't able to save her from the Yokai that took Hana's life. When Katsuo finds books about the ritual, Emi finds out that everything that she was ever taught has been a lie. Now she must make a choice. Will she remain the perfect hostess for her goddess or will she fight to get back a life of her own? Emi left everything behind when she was marked by the goddess. She does whatever she's being told to do, no questions asked. She isn't a rude or reckless girl. Even though she has been taken care of very well in the last ten years she never feels superior to others. Lots of young girls come to her with questions or they ask for advice and Emi always takes the time to help them to move forward. I noticed the change in her behavior immediately when she found out the truth about what would happen to her when the goddess would take over her body. Emi is actually a lot stronger and smarter than I'd given her credit for. She is such a kind and loyal person and she deserves to be happy with whichever choice she decides to make. As soon as I saw the cover of Red Winter I knew I had to read this book. Luckily the story is just as beautiful as the cover promises it will be. 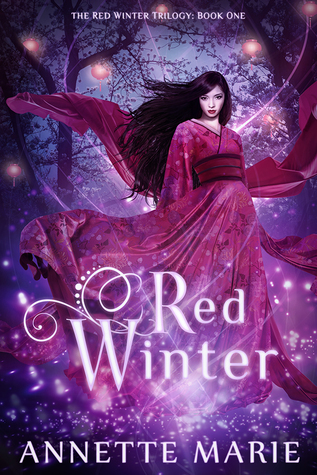 Red Winter is based on Japanese mythology, which made this book so much more valuable to me. I always love to read about the mythology of different countries. 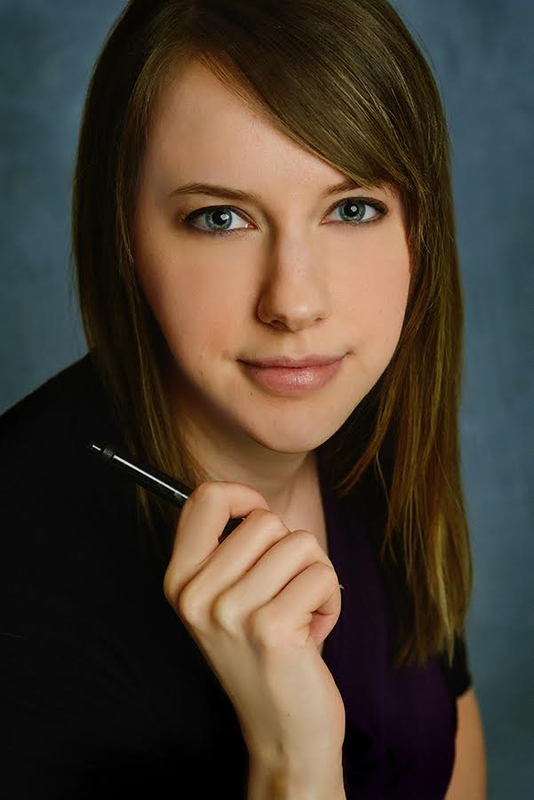 Annette Marie has done her research thoroughly and when I was reading Red Winter I felt the passion and dedication with which the story has been written. Because of all the details and well thought out plots Red Winter isn't a fast-paced read, but it certainly was worth every minute of my time. The setting of this story is absolutely stunning. I could easily picture the surroundings. Annette Marie makes her scenes come to life incredibly well. This was my first book by this author and she grabbed me with this mesmerizing story. I don't think she'll be letting me go anytime soon. Grand Prize: One winner will receive a $25 Amazon gift card. Runner-Ups: Three winners will each receive one $10 Amazon gift card. From the title I immediately thought is was a re telling of "Red Riding Hood" or "Snow White"...I liked your review, it shows that you loved the novel and, from what I've read, the characters seem to be well delined and described. I belive this is an author to watch out for!